Depth is a joint show exhibiting works by Nicole Williford and Dannika Sullivan. 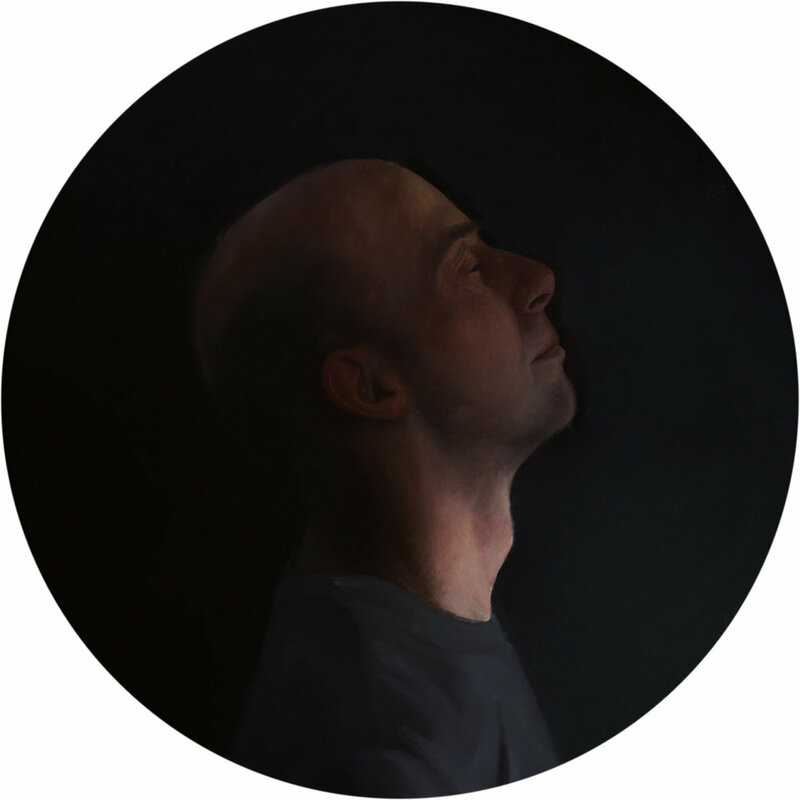 These portrait paintings express the technique, essence and personal perception of depth. Of which can be interpreted as being metaphorical or in the literal sense of the subject matter. Both Williford and Sullivan’s work specialize in portraiture paintings and both chose to resource their thought provoking composition through sources of color. Sullivan identifies her work with a more diverse colorpalette whereas Williford adheres to dimmer dark values and tones. Still both artists seem to cohesively compliment each other, in conceptual taste in their perception of personal experience and emotions through their subject matter.